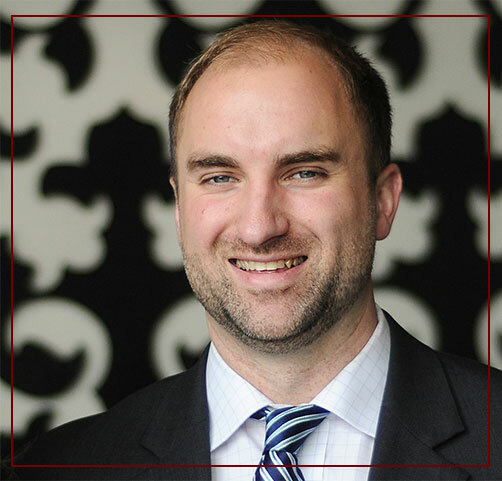 Allan is a husband, father, and attorney committed to helping his clients and community. 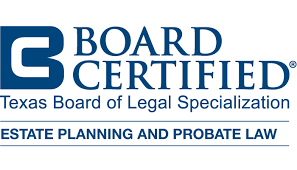 Allan is Board Certified in Estate Planning and Probate by the Texas Board of Legal Specialization, and before opening his own firm worked with prominent trust and estate law firms in Houston and Dallas. He focuses his practice on estate planning and the administration of estates and trusts, and his clients range from high net worth individuals and families to those with more modest estates. Prior to commencing his legal career, Allan served as an artillery officer and assistant operations officer for the U.S. Marine Corps, and was honorably discharged as a Captain. He completed a combat deployment to Iraq and was awarded the Navy and Marine Corps Commendation Medal, as well as non-combat deployments to various nations in E and SE Asia. In his estate planning practice, Allan personally meets with clients to provide customized estate planning solutions to address each client’s individual needs, family goals, assets, and potential taxes and risks. He strongly believes that each client needs to understand his or her plan and the documents designed to achieve the client’s objectives. To that end, he uses illustrations and examples to aid clients when discussing complex planning concepts. Every client is given an opportunity to discuss his or her goals and concerns and have their questions answered. Allan also assists clients in Probate Administration, Trust Administration, and Non-Probate Transfers. He understands that, in addition to the emotional difficulty that accompanies the loss of a loved one, the survivors also often face many challenging and difficult tasks in settling the assets of the estate. He works closely with executors, trustees, or beneficiaries throughout the administration process to help them fulfill their duties and stay up to date with their case. In addition to accomplishing the steps needed to transfer assets, he also advises on steps beneficiaries can take to protect their inheritance through appropriate planning.